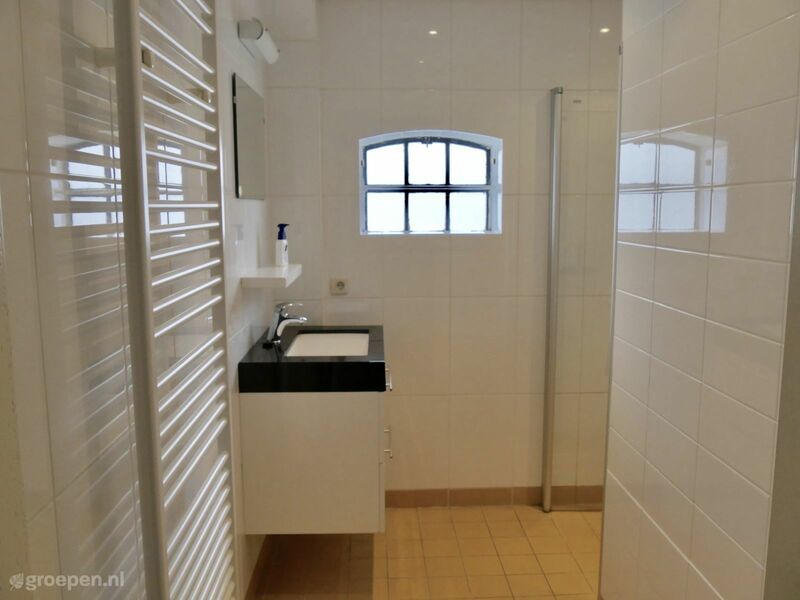 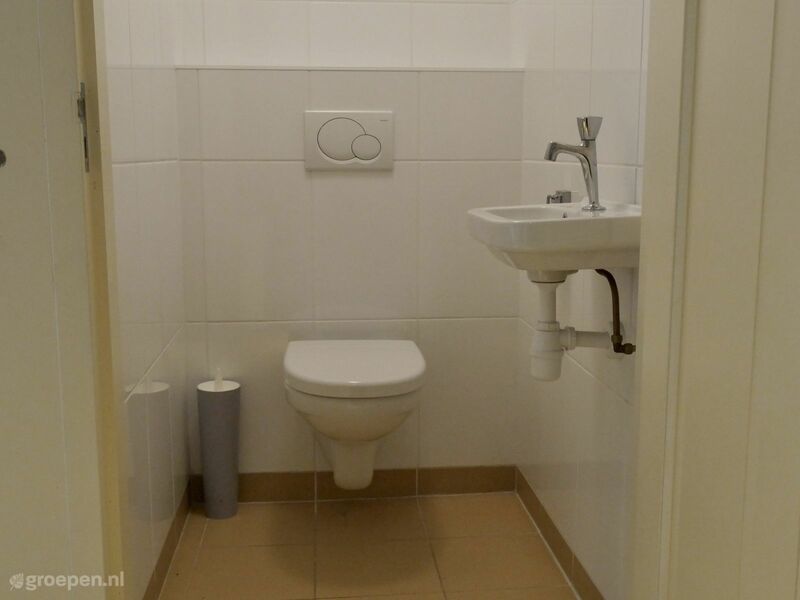 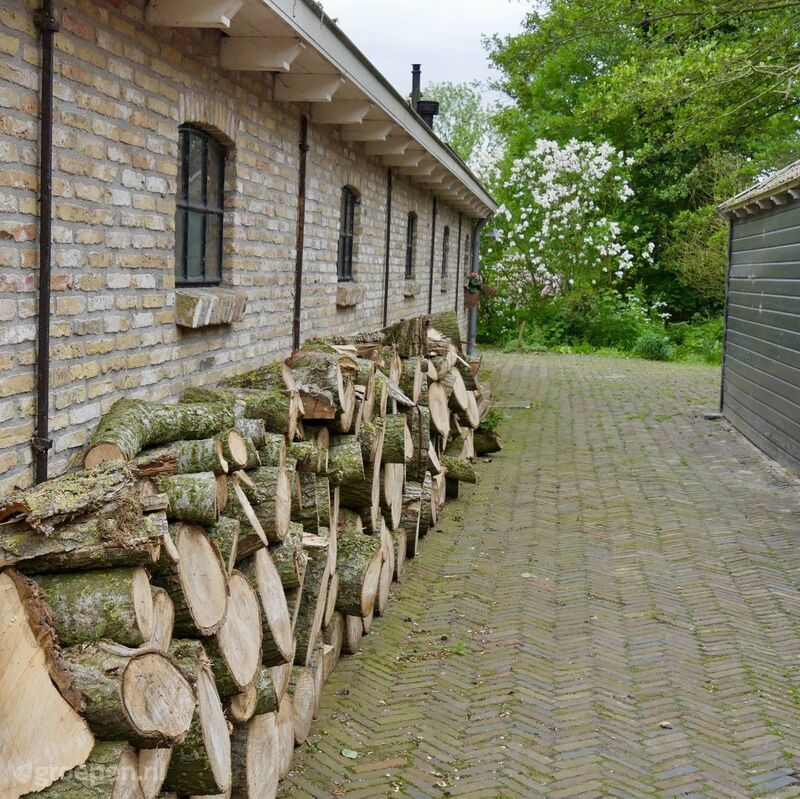 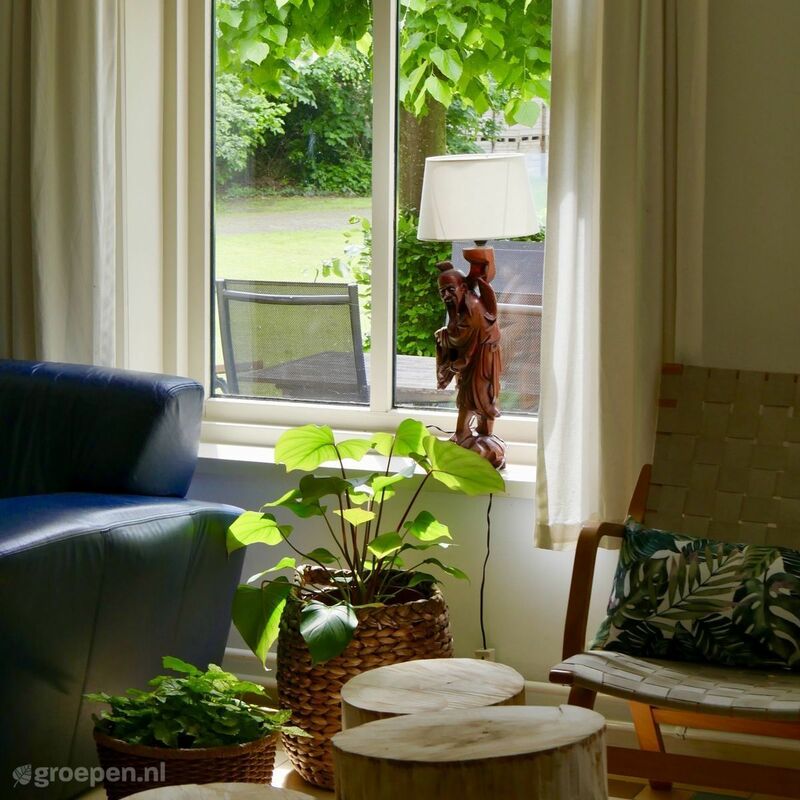 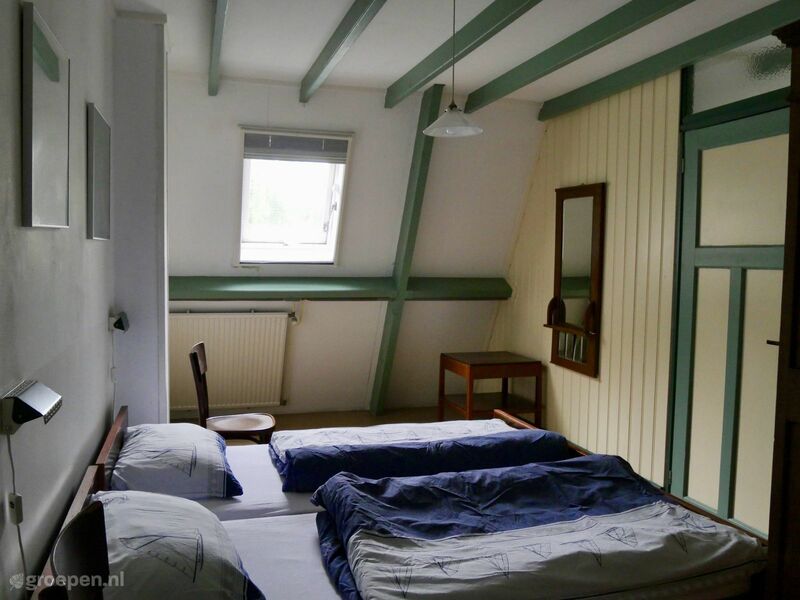 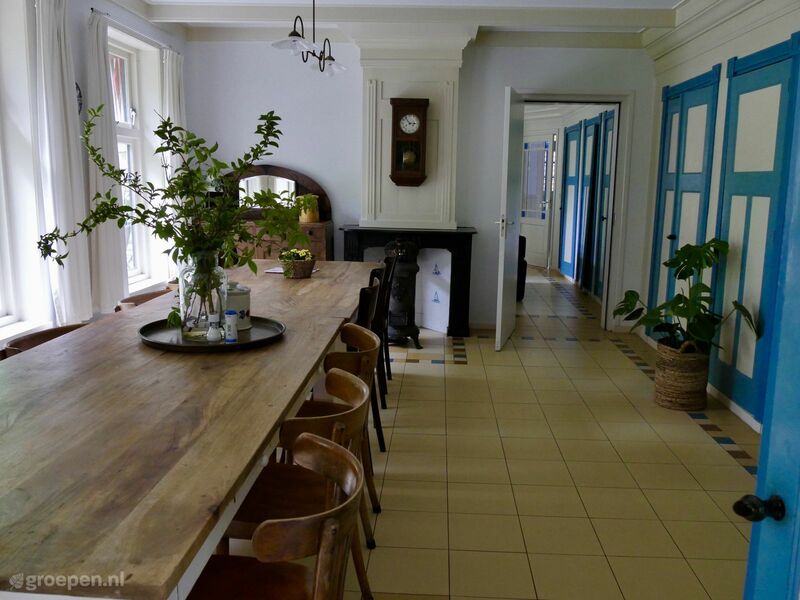 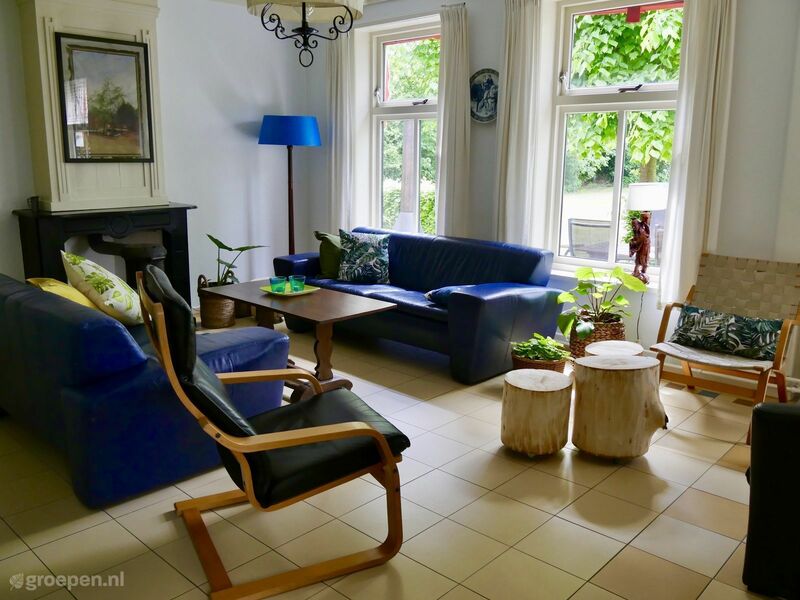 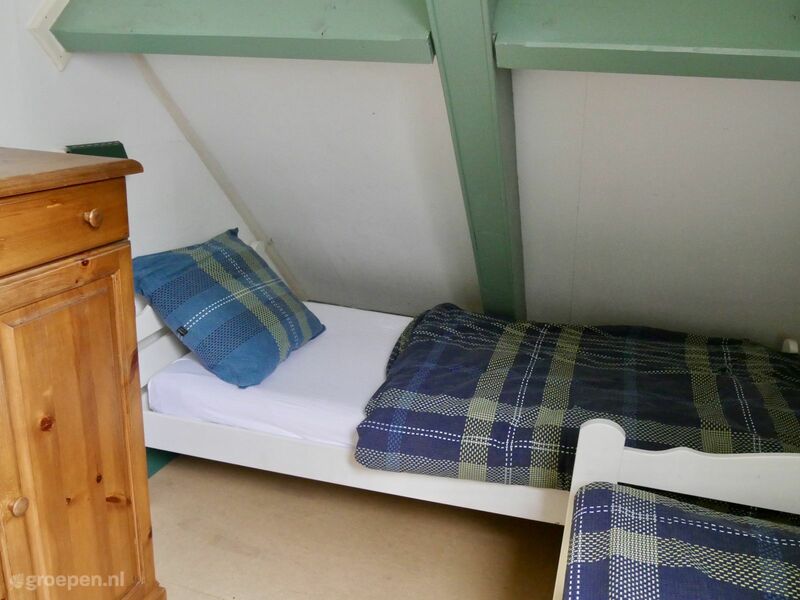 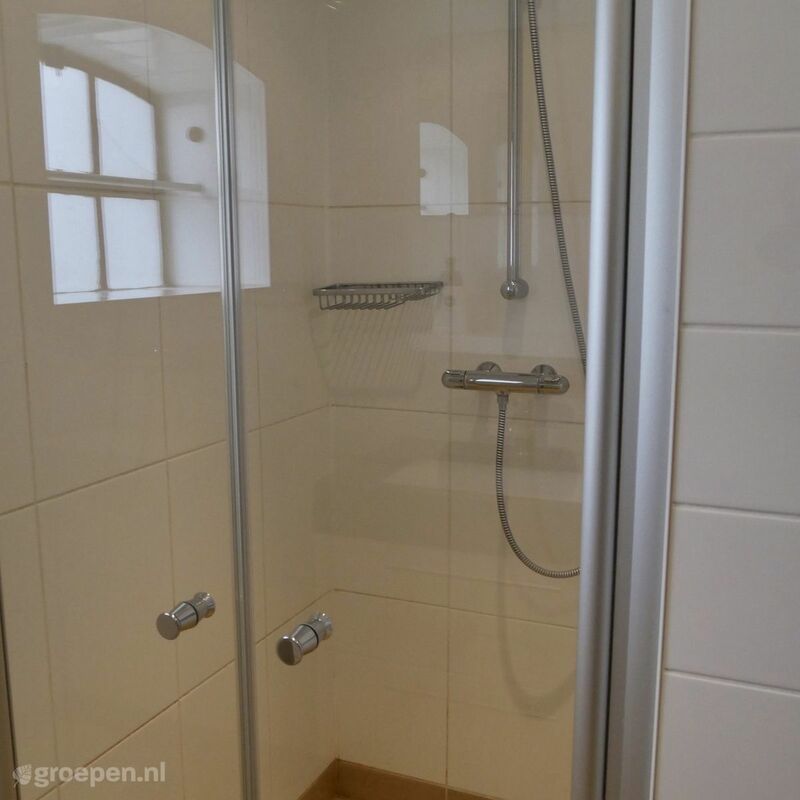 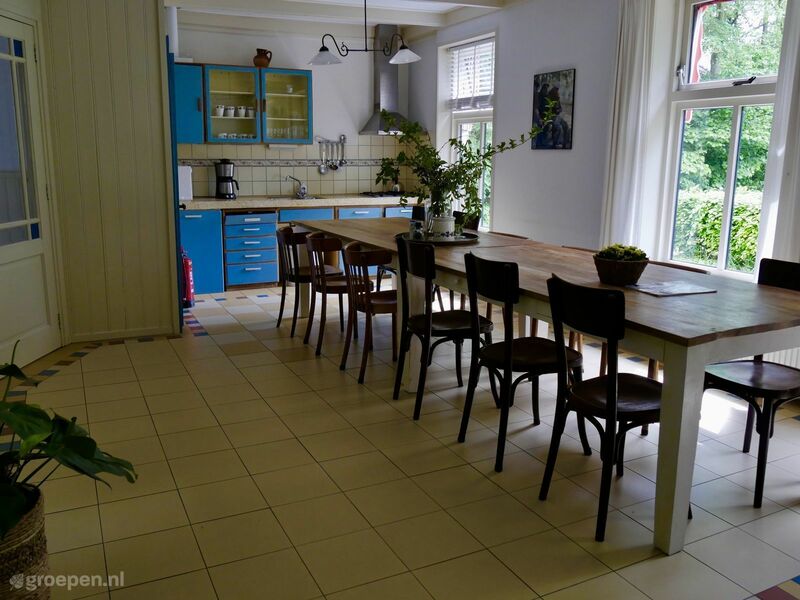 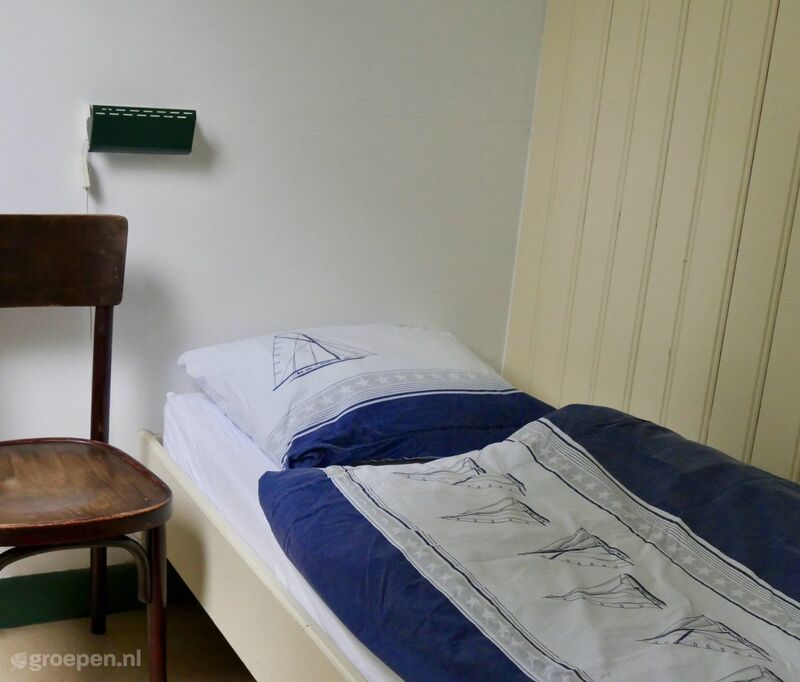 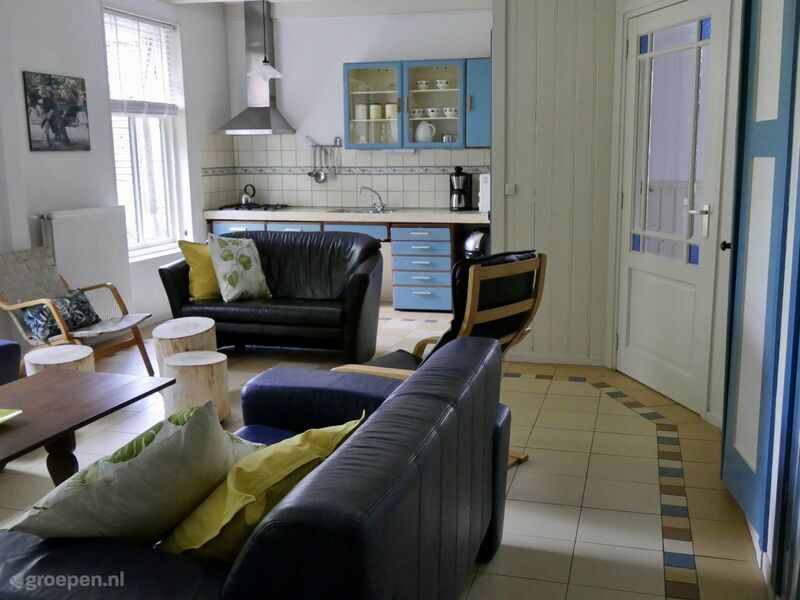 This accommodation is located in the front house of a Frisian farm from 1939. 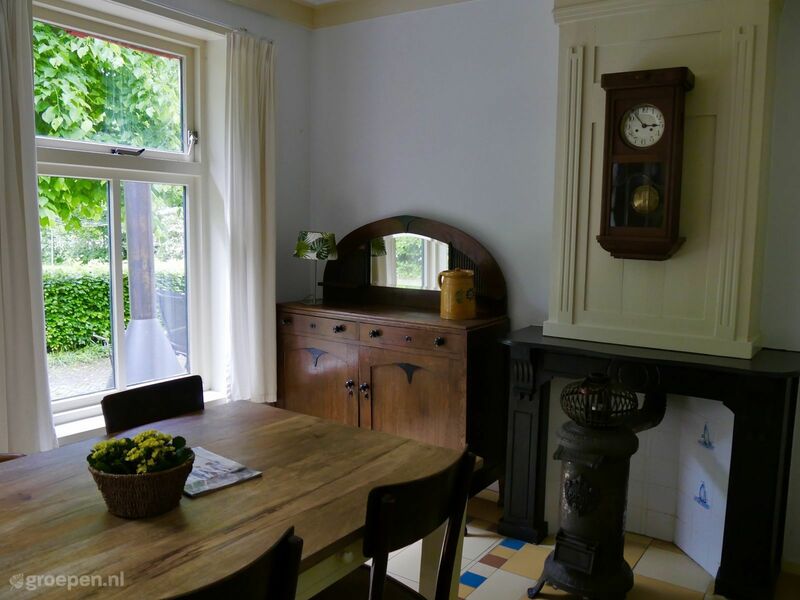 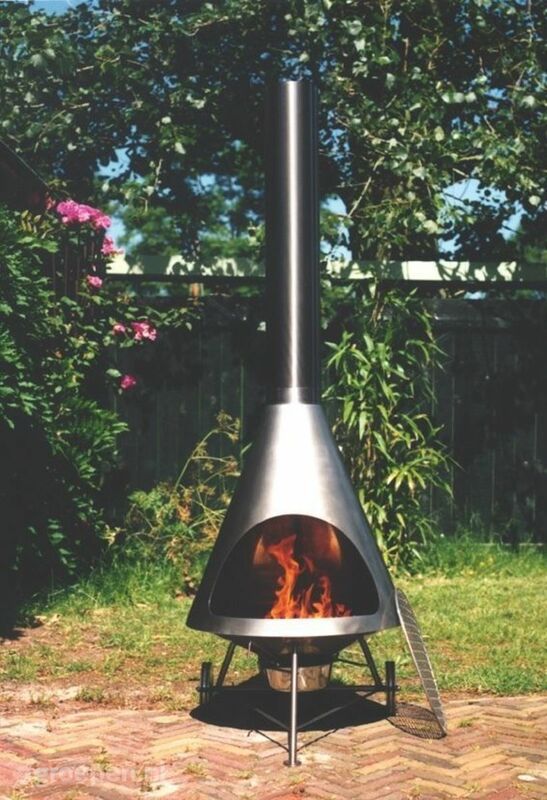 Many authentic elements have been preserved. 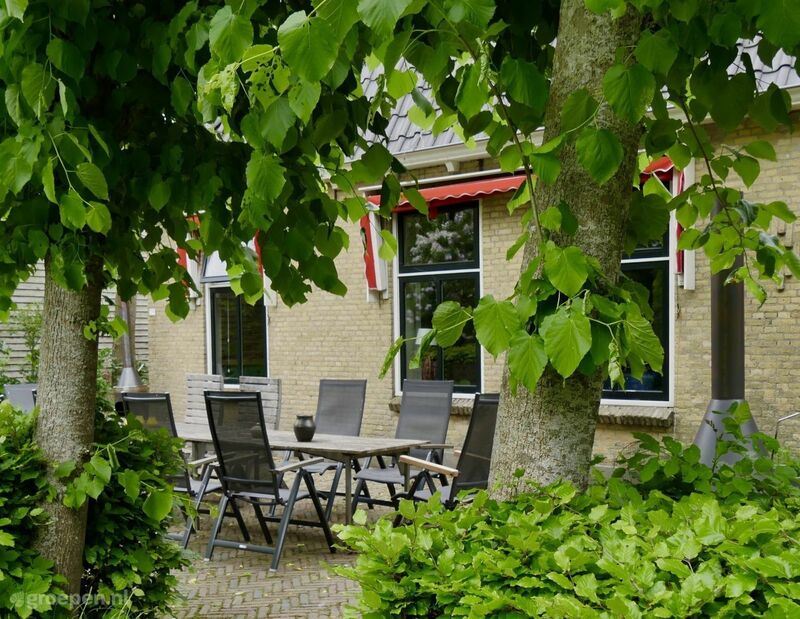 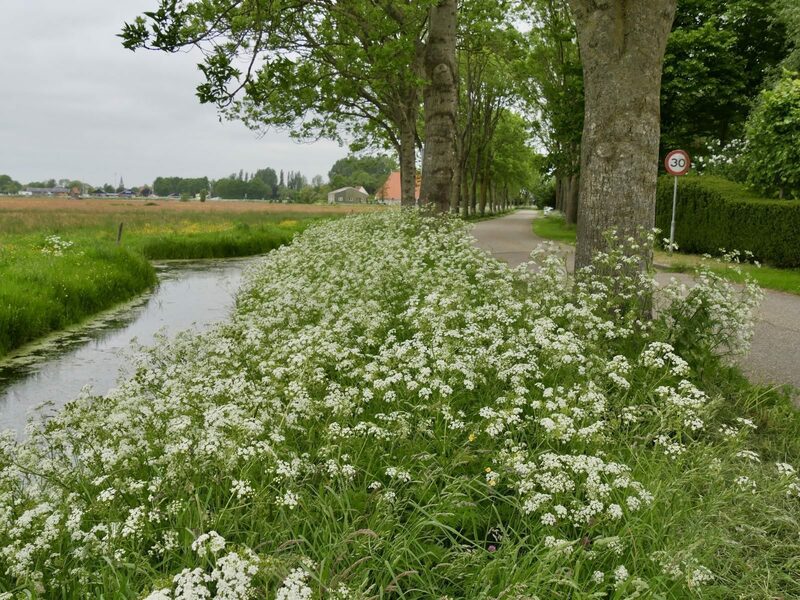 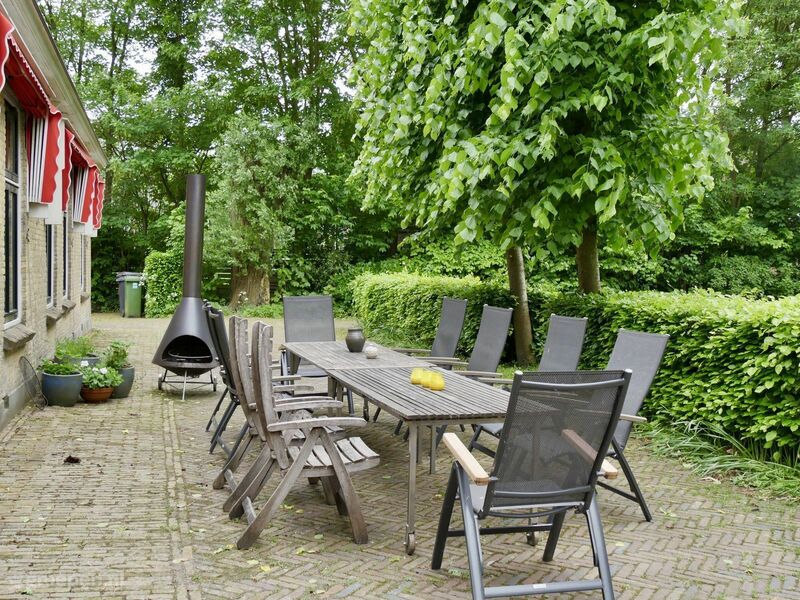 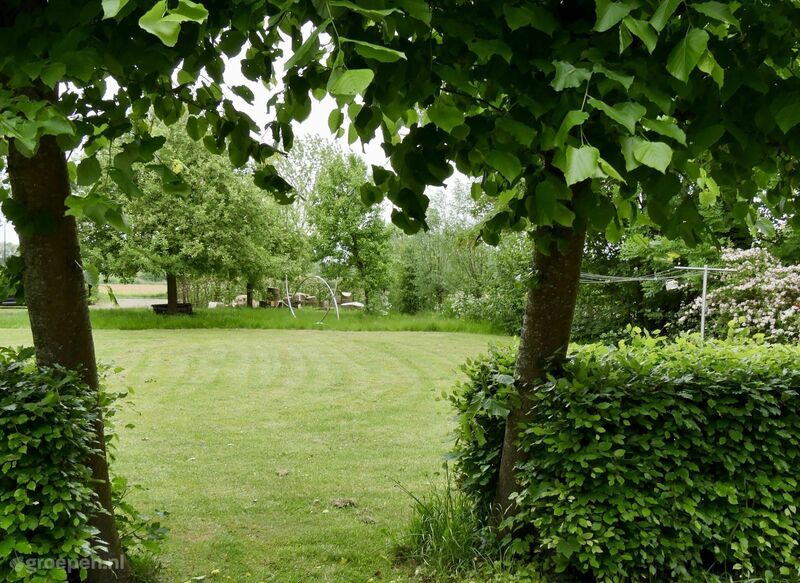 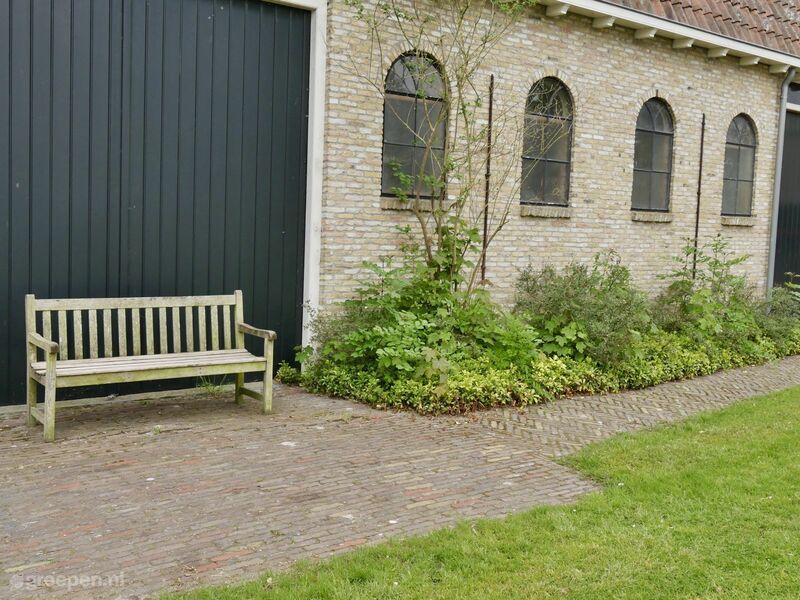 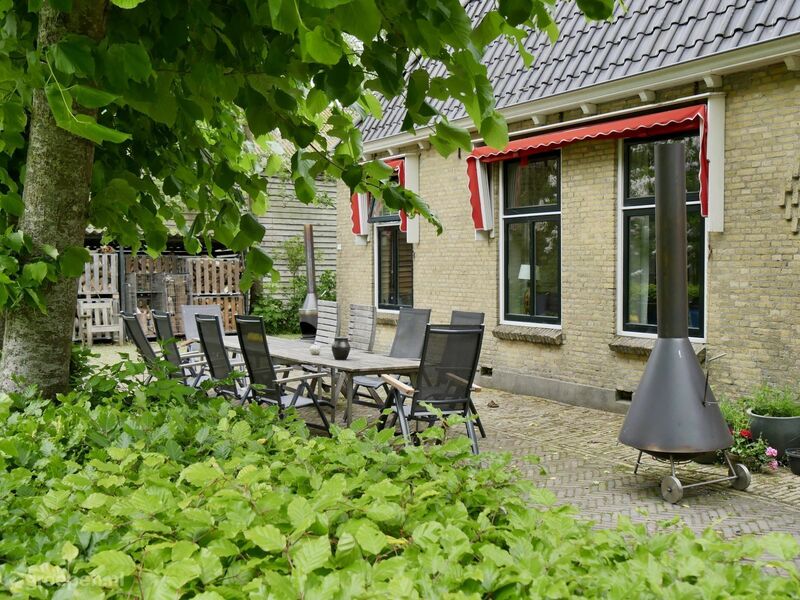 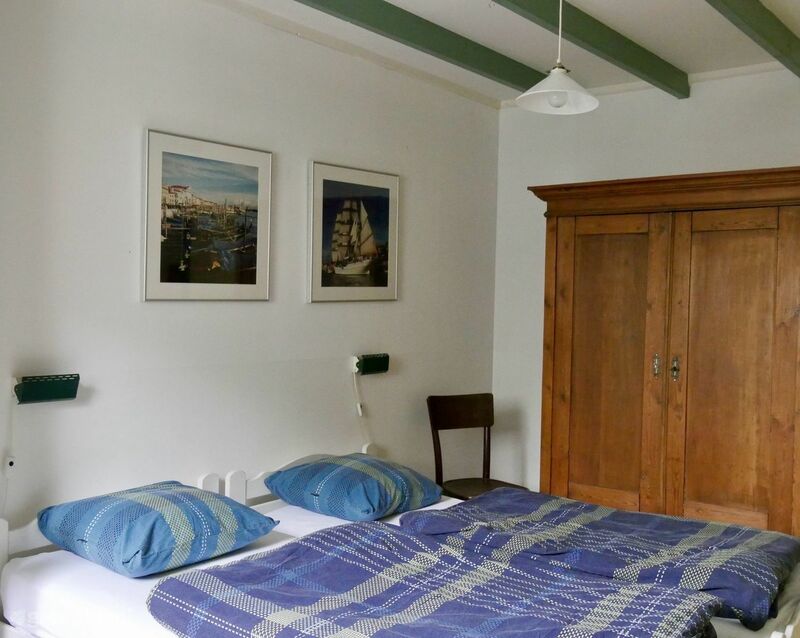 Located in the middle of the Frisian lake district, with towns like Sneek and Joure only a few kilometers away.